Whether it’s a festive break or a quest into the snowy north of the ice hotels, Norway has much to offer for family friendly holidays. 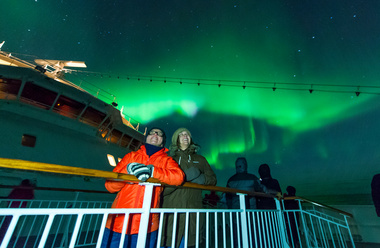 If you’ve got older children, consider taking them for a dramatic whale watching day trip, or head to the the northern city of Tromso to enjoy winter activities from husky sledding to cross country skiing. In the summer, tuck up in a log cabin or lodge, where you can enjoy the best of the sunny landscape and plenty of quality family time. 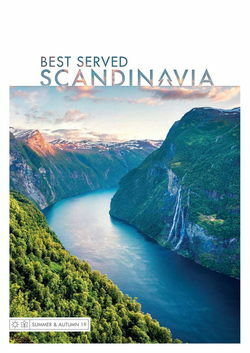 Our expert Scandinavia travel specialists can tailor any journey according to your needs. Use our trips as inspiration to begin imagining your own Norwegian holiday, and then call us to receive personal recommendations, tips, and a customised itinerary. 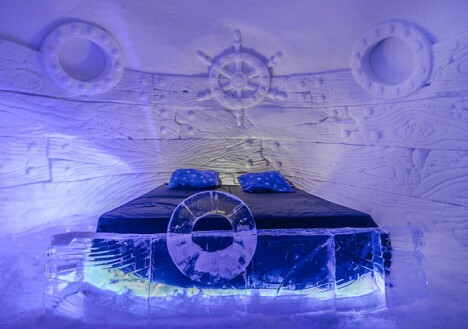 To share a unique experience with your family, book into a stay in one of Norway’s Ice Hotels. Each year whole teams of sculptors, artists and engineers work together to create these modern masterpieces of ice and snow. Giant reliefs are carved above beds and labyrinthine tunnels are lit in eerie blue. Look to Alta or Kirkenes where an Arctic Circle location makes for secluded stays. Adults will enjoy their atmospheric ice bars while everyone will be excited by Northern Lights displays, ice fishing and snowmobile rides. Just remember that – thanks to their low temperatures – they’re unsuitable for very young children. Follow in the footsteps of one of Britain’s best-loved children’s authors whose Norwegian childhood holidays inspired much of his whimsical adventures. 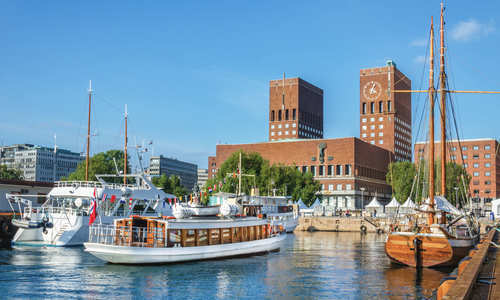 Start in Oslo where there’s canoeing in Nordmark forest, miniature dry slope skiing, rollercoasters at Tusenfryd Amusement Park and even the International Museum of Children’s Art. Then, follow the coast south to Fevik to stay in the hotel that hosted Roald Dahl and his wife as guests for over 30 years. Overlooking a sandy beach, it’s ideal for explorations out to the islands and skerries of Grimstad. 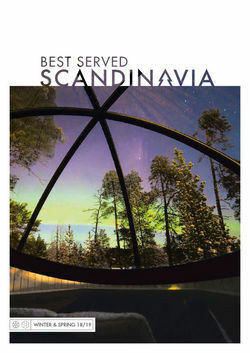 You’ll also find everything from saunas to outdoor hot tubs and beach volleyball to fishing. Head to the southern reaches of the Arctic Circle to Malangen Resort for a yuletide holiday where snow is guaranteed. Spend the day meeting friendly huskies and going on dogsledding adventures as bigger kids will enjoy snowmobile rides through icy fields. To warm back up, spend the evening snuggled away in your traditional Norwegian cabin overlooking a magnificent fjord. Or, head to the main lodge to shoo away the shivers with a roaring fire. You can also spend an afternoon in a lavvu – a distant relative of the tipi – to learn about the indigenous Sámi culture before chasing the Northern Lights after dark. Come Christmas Day, tuck into an artisan Christmas feast prepared by the resort’s chefs that bring influences from across the continent.